HI, any news about the original crown for my 3017 Sekonda? I need little gold color hands (the second hand and the minute chronograph hand) for Strela 3017. My wifes Komandirskies' movt. died. I need a donor! Also, I need the correct second hand for it too. Please PM me if you have a spare or two, thanks! In 3AKA3, your second hand is OK ! Awesome!! Now if it only ran. It's my wifes favorite watch! 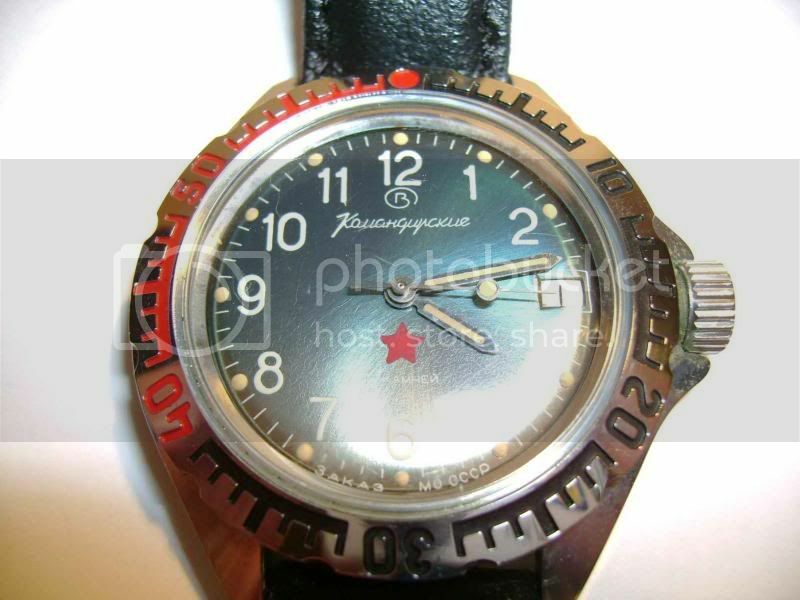 HI, I'm looking for a spare glass of a Raketa watch. Hey everybody! 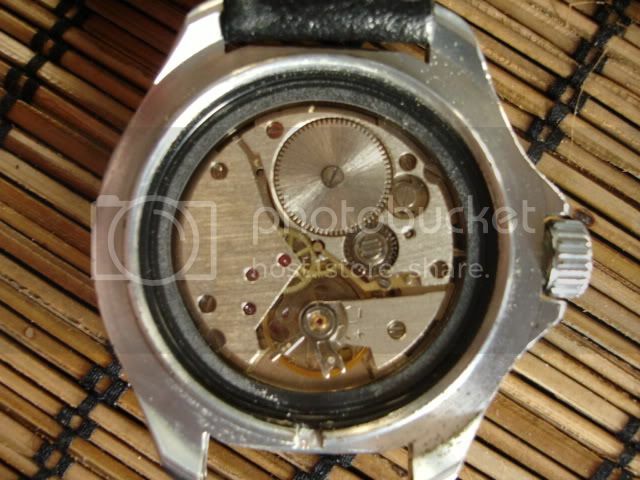 I need a blue Poljot internal bezel. I'd be willing to trade a watch or two to get my hands on one. No, the seconds hand is not OK. The seconds hand w/t lume dot is only ok on amphibia models. This 3AKA3 is a Komandirskie and should have a seconds hand without a lume dot. There is no exception here. nht is right. Some specific Komandirskies had lumed s-hand. In that category atxtj's is included. Some specific Komandirskies had lumed s-hand. In that category atxtj's is included.